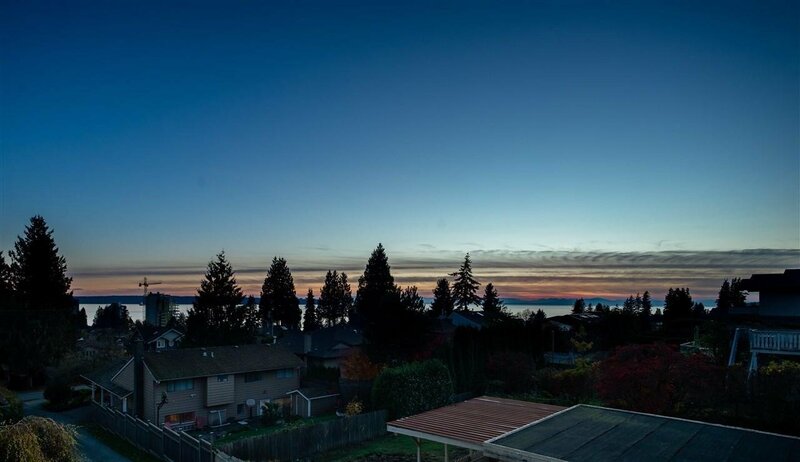 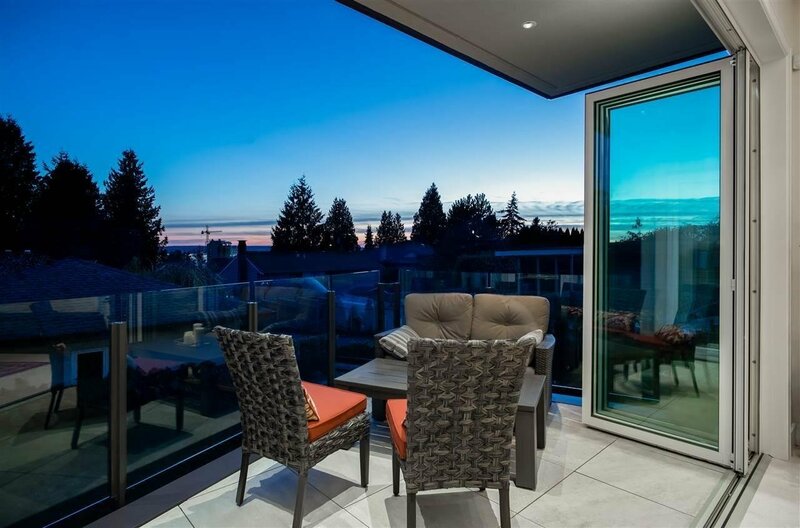 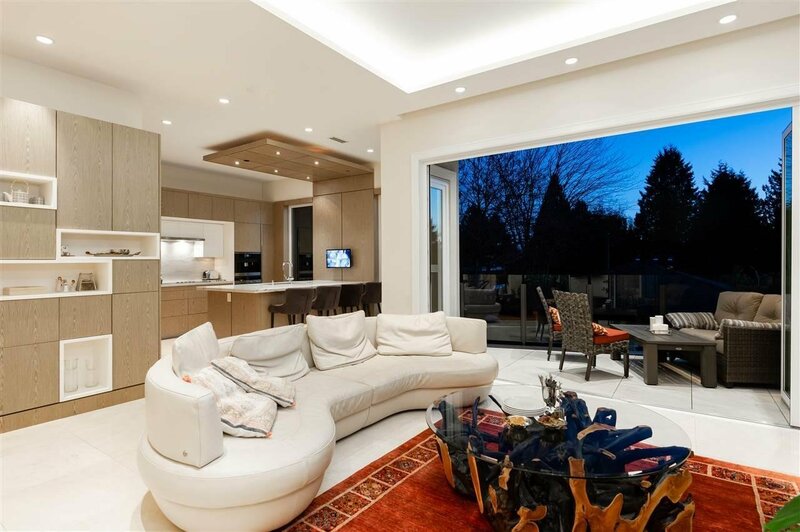 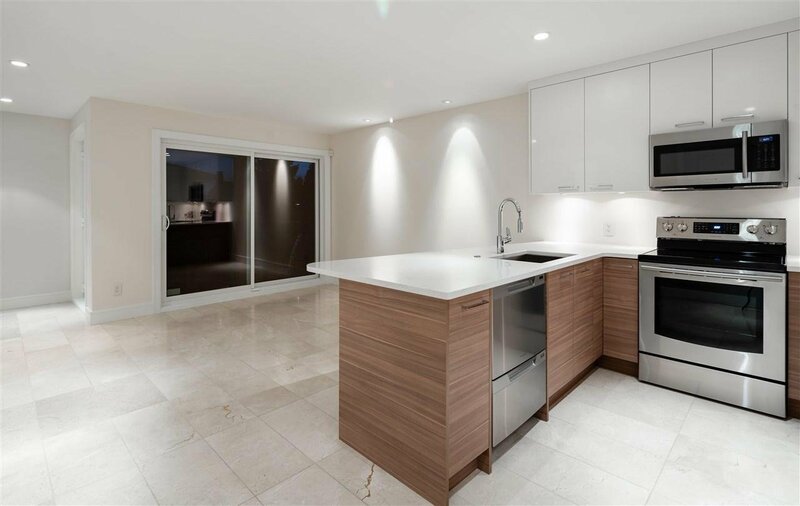 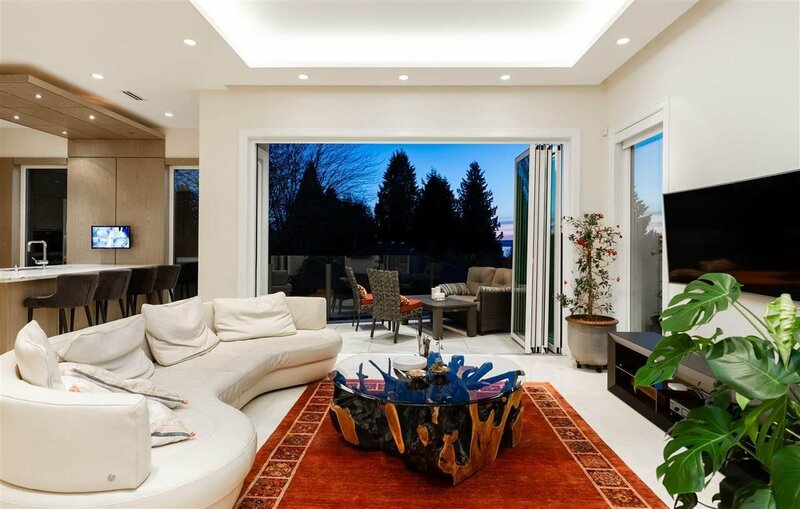 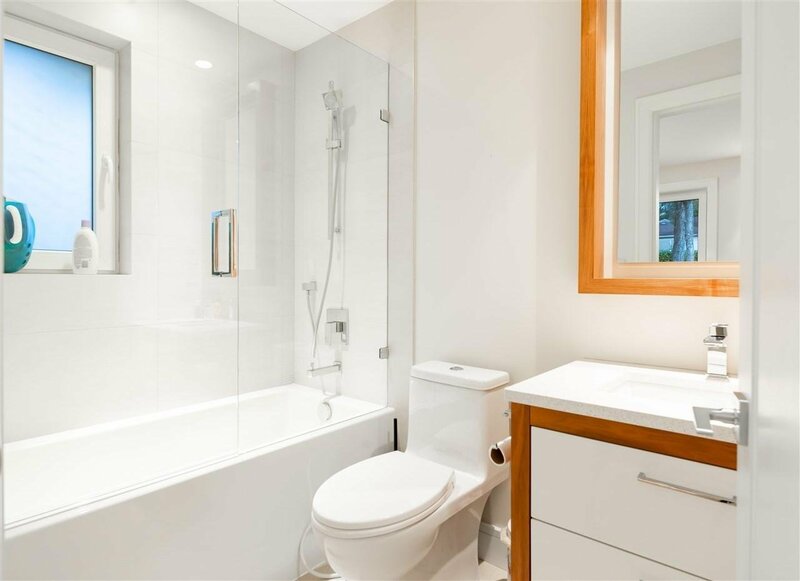 Luxurious VIEW property in the heart of highly sought after Dundarave. 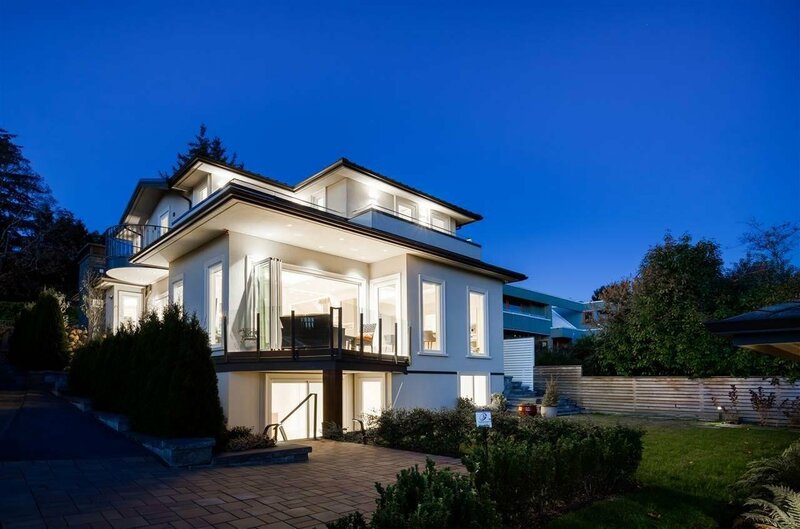 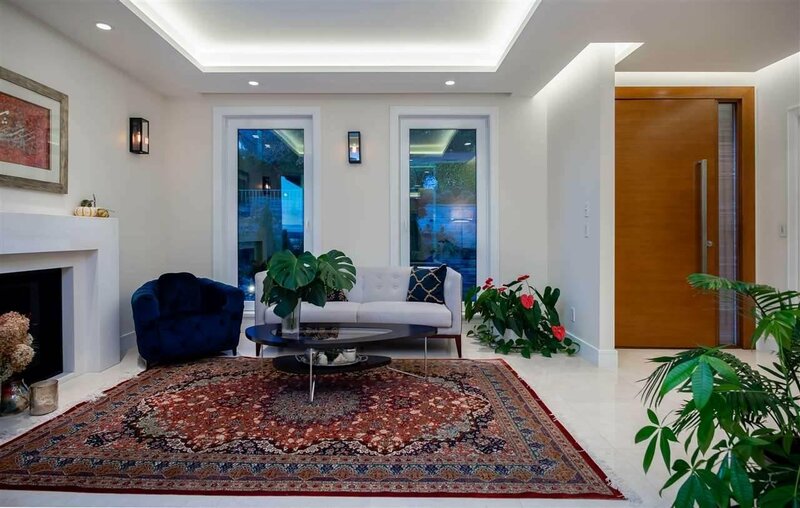 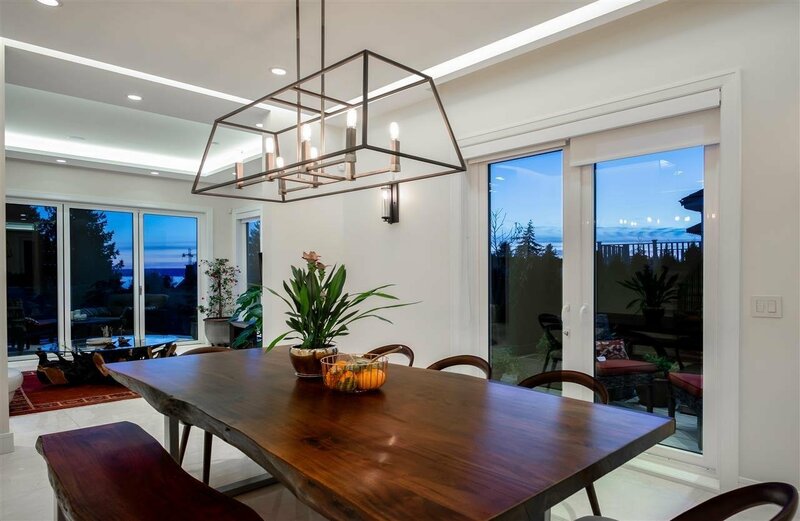 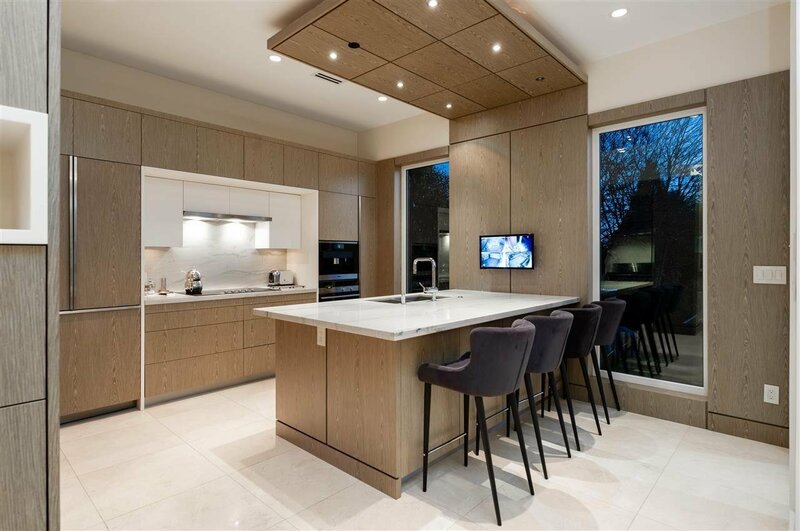 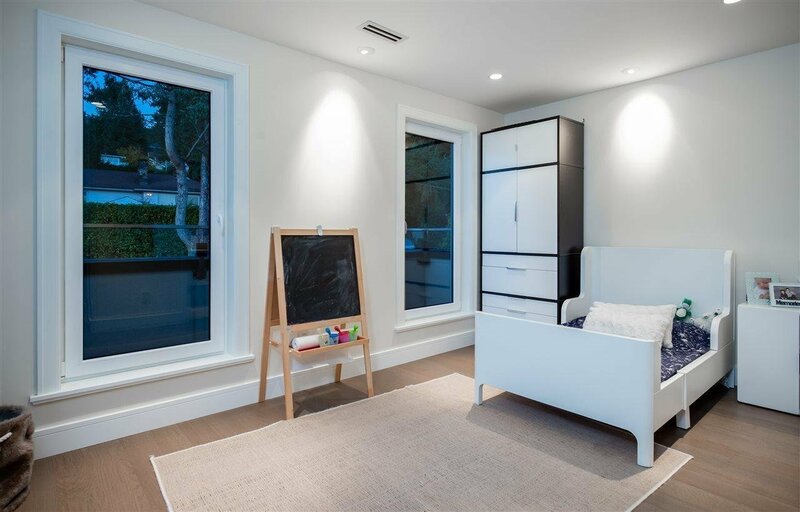 This custom built residence boasts the highest in quality & exquisite attention to detail. 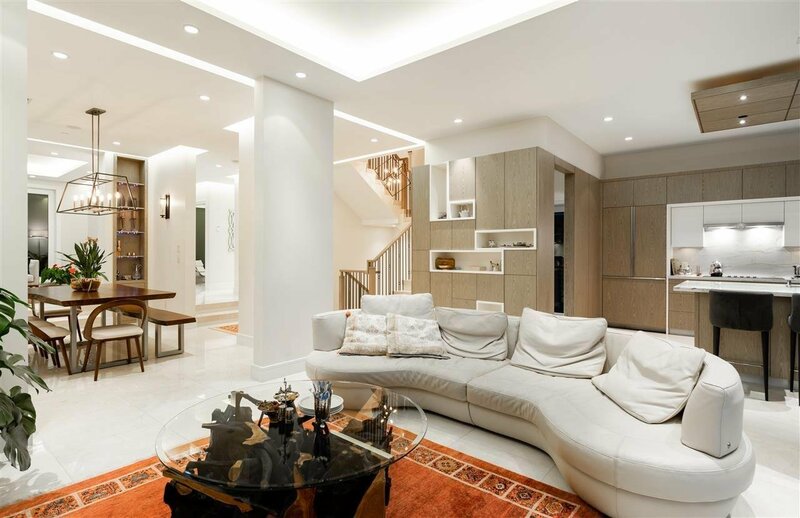 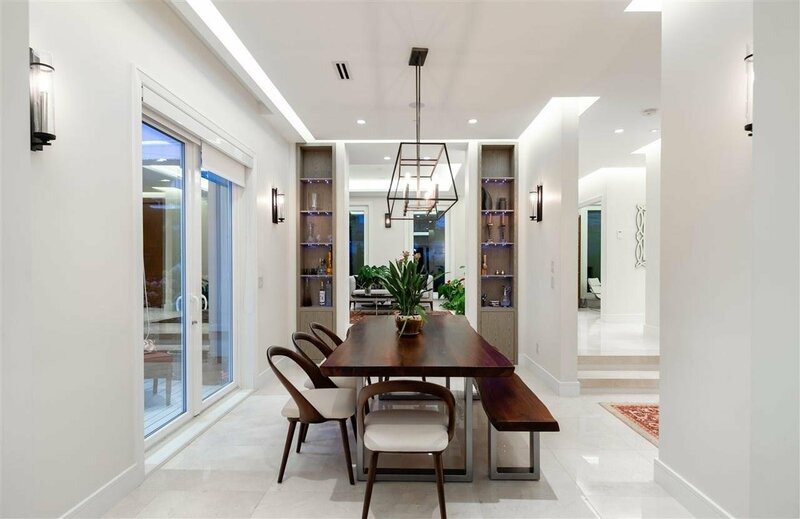 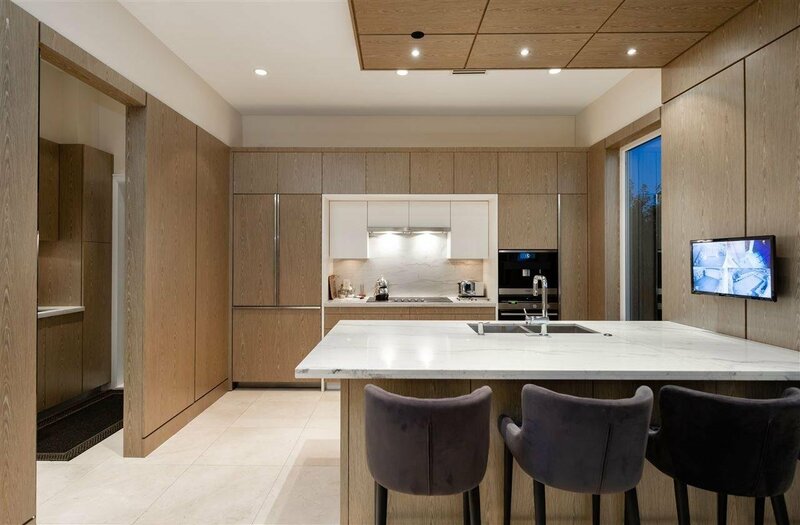 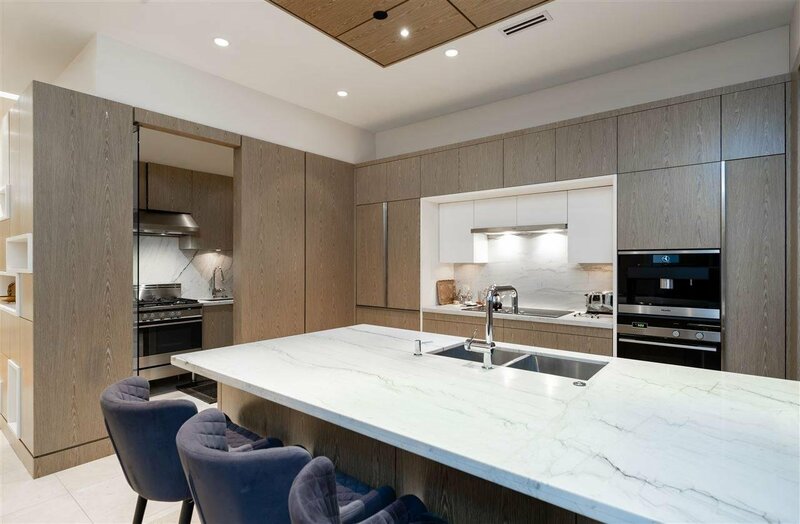 A stunning entertainers floorplan showcasing a solid Spanish marble floor staircase with custom oak railings, a fully equipped chef inspired kitchen featuring high end appliances, built-in wood veneer soft close cabinetry, Italian quartz counter tops and wok kitchen. 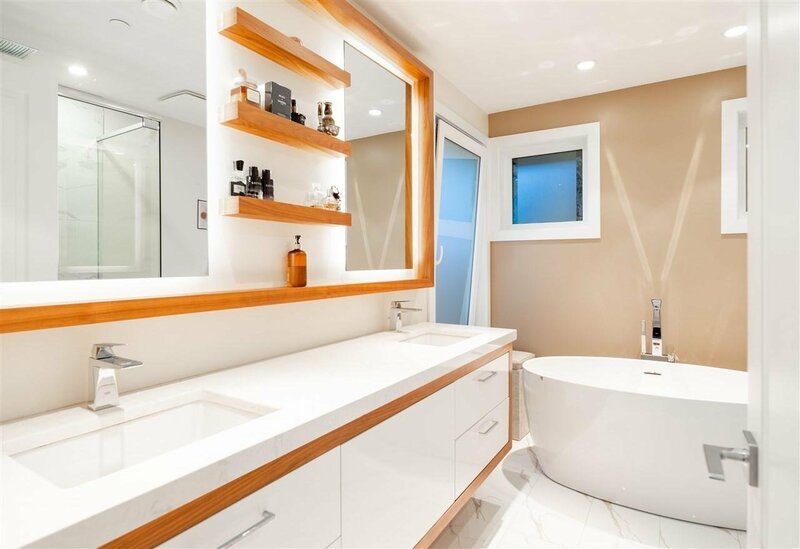 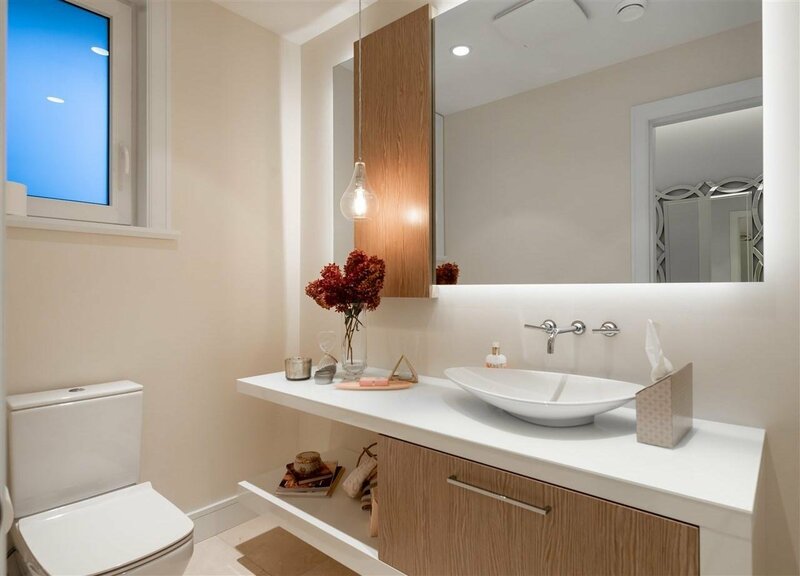 Enjoy the stunning ocean views from the patio of your master suite retreat above or from the spa-inspired ensuite with designer stand alone soaker tub. 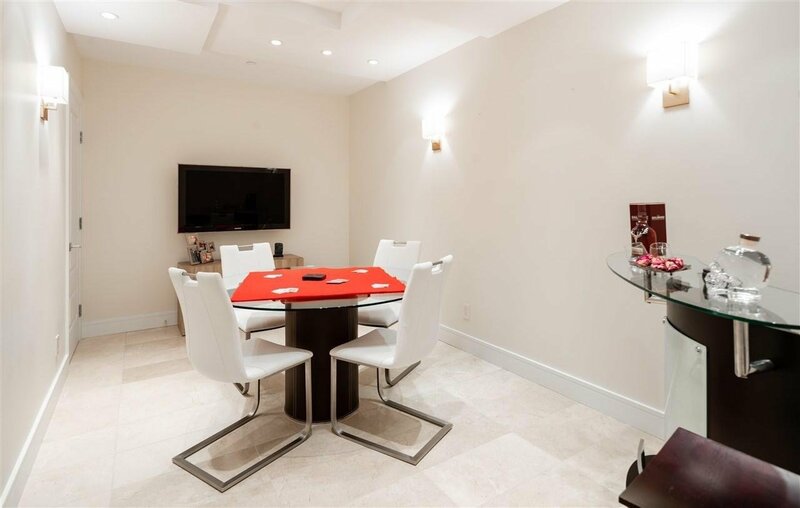 Below you will find a 2 bed suite. 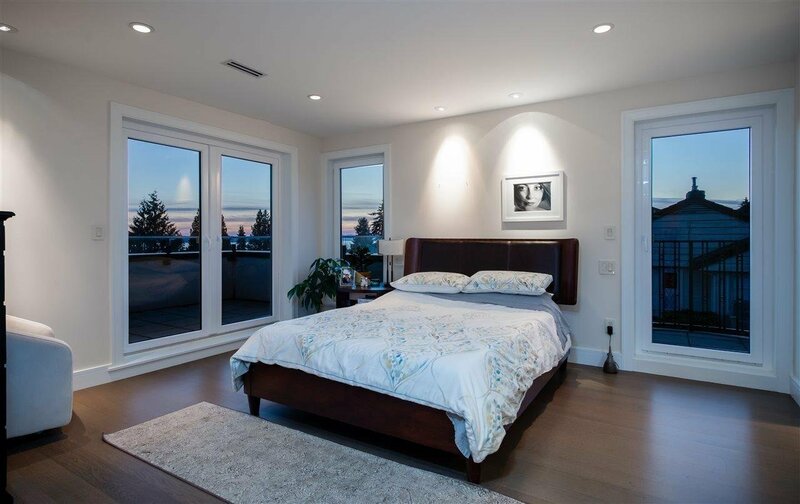 This home has it all; including Norwegian hardwood flooring, European designed tilt windows with double glazing, built in speaker system. 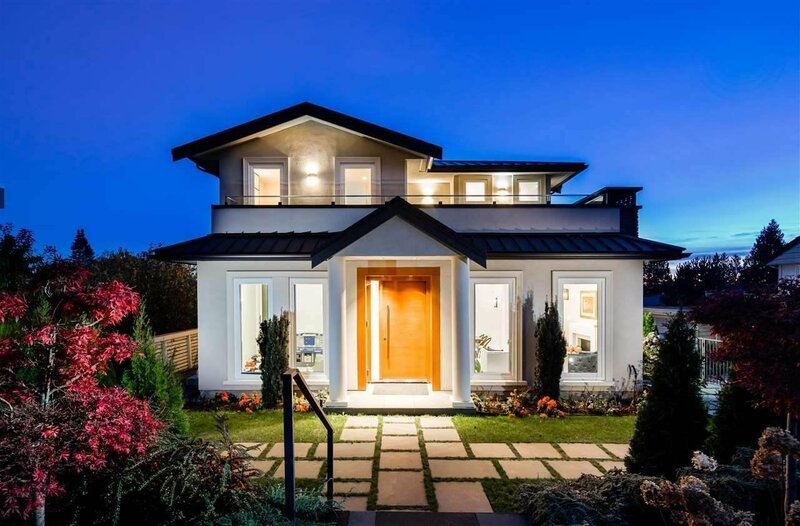 Just steps to beaches, shops and the seawall!